The support page on Netflix's website now says "Airplay is no longer supported for use with Netflix due to technical limitations." Whatever those technical limitations might be -- arising at the same time Apple revealed a Netflix competitor with Apple TV+ and is making its AirPlay 2 protocol available on more devices -- they shouldn't interrupt your streaming by much. The Apple TV, and any other AirPlay-ready device, will certainly include a Netflix app built-in, and may even work with the Cast button as a fallback. Even if it doesn't, AirPlay Mirroring still works too, even if it's not as convenient. 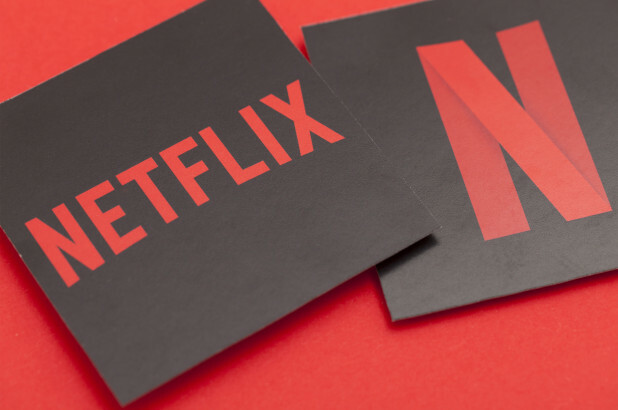 It could be annoying logging into Netflix with an awkward TV remote instead of just pressing one button on your phone or tablet, but for now, that's what it will take. Netflix has supported AirPlay streaming from iOS devices to Apple TV since 2013, and while it wasn't the world's most necessary feature it's going to be a great loss for apple users. At this point, it’s unclear if Netflix has any plans to add AirPlay functionality back to its iOS app. You can keep an eye on the App Store for any updates that might do so.